In our previous post on this topic, we were solving a small problem regarding the creation of simple surfaces. Like all design and engineering work, there are many ways to navigate this conundrum and solve this problem. What I’m going to do is create two more sketches, and copy the geometry into my first two sketches. I’ll start by inserting a sketch on the top plane. Right-click on the top plane and then select the Sketch icon. 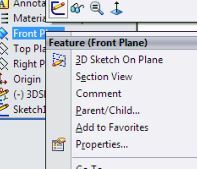 Fig 07 – Create a new sketch on the front plane. Now we’re going to convert some entities from our previous sketches into active geometry for this sketch. We do this with the Convert Entities tool. Activate the Convert Entities tool with a left-click and select the three lines of our first sketch, then click Accept in the tool property manager. Fig 08- The convert entities tool. Now we’ll be able to create a planar surface easily! But first, let’s try an experiment. 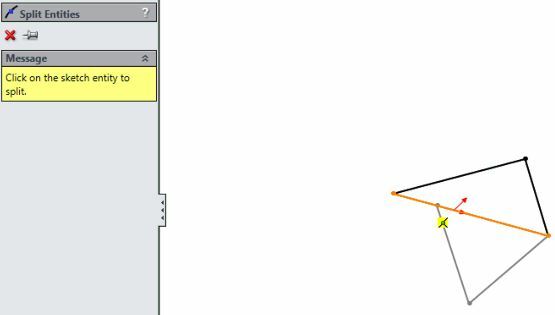 In order to create the second triangle, I can also use the Split Entity tool. It’s located under Tools > Sketch Tools > Split Entities. 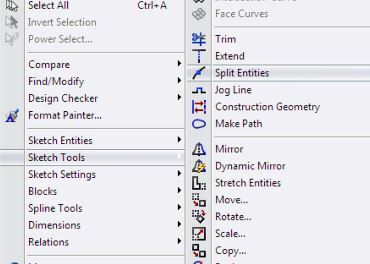 Fig 09- The split entities tool is located under Tools > Sketch Tools > Split Entities. I’ll split this line as follows. Then I’ll grab this point you see below and snap it to where you see, below. Fig 10- The split line property manager. I’m actually going to undo these last two actions (using the keyboard shortcut CTRL-Z); I just wanted to show you how you could use the split line tool here instead. But let’s exit the sketch and get on with our second sketch. Fig 10- Exit the sketch. Fig 11- Our second sketch, on the front plane. Then activate the Line Tool. Let’s sketch a triangle with a series of three lines that are coincident to the one beneath–so in effect, I’ve just replicated the triangle. 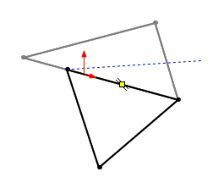 Fig 12- The second triangle. Let’s exit the sketch by clicking in the confirmation corner (to save our work and exit). Then we’re back to the Surfaces tab. 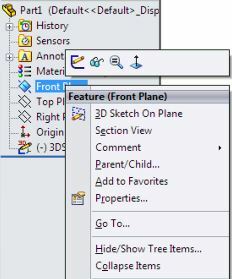 I’ll hide the 3D sketch by right-clicking and clicking on the Show/Hide icon (it’s the glasses). Fig 14 – Click the glasses button to hide the 3D sketch. Now, activate the Filled Surface tool. Select Sketch 1, click Accept. Activate the tool again. This time, select Sketch 2, and click accept. Fig 15- The Filled Surface property manager. Creating our second Fill-Surface feature. Take a look at the feature manager design tree–we’ve now got two surface bodies. 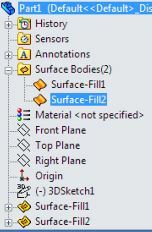 SolidWorks surface design tutorials for beginners – two Surface-Fill features. Fig 16- Both the surface-fill features appear in the tree now. They are Surface Fill 1 and Surface Fill 2. We’re going to knit these together. Activate the Knit Tool. 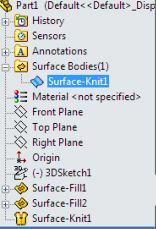 SolidWorks surface design tutorials for beginners – the Knit tool. 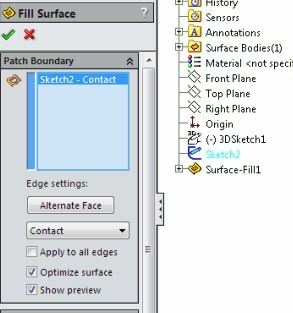 Fig 17- The knit tool – select both our surface-fill features to create a single surface body. Select our surface bodies. Click accept. Now we have a single surface. Fig 18- Now we have a single surface body in the tree–the knit feature. 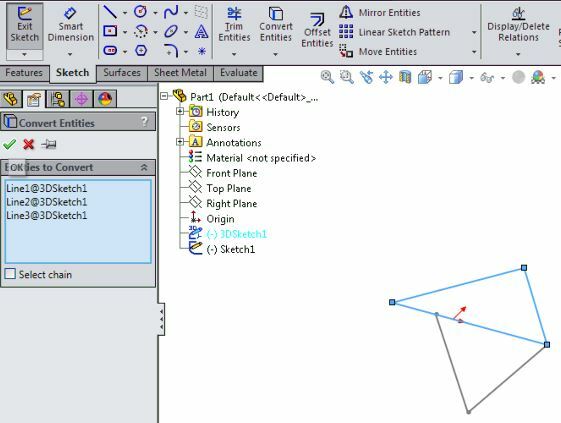 Thanks for taking the time to learn via these SolidWorks tutorials for beginners. I hope this was helpful and I look forward to answering more of your questions. For a video tutorial of this html SolidWorks Surface Design tutorial, please visit our youtube channel at www.youtube.com/videotutorials2. If you’re interested in our Surface Design tutorials and SolidWorks tutorials, which start at a beginner level and takes you through intermediate-advanced level surface design with many real-life projects, please visit this page: http://www.video-tutorials.net/shop/solidworks-video-tutorials/solidworks-video-tutorial-surface-design-modeling/. Don’t forget to enter “march” in the shopping cart at checkout to save 25%!